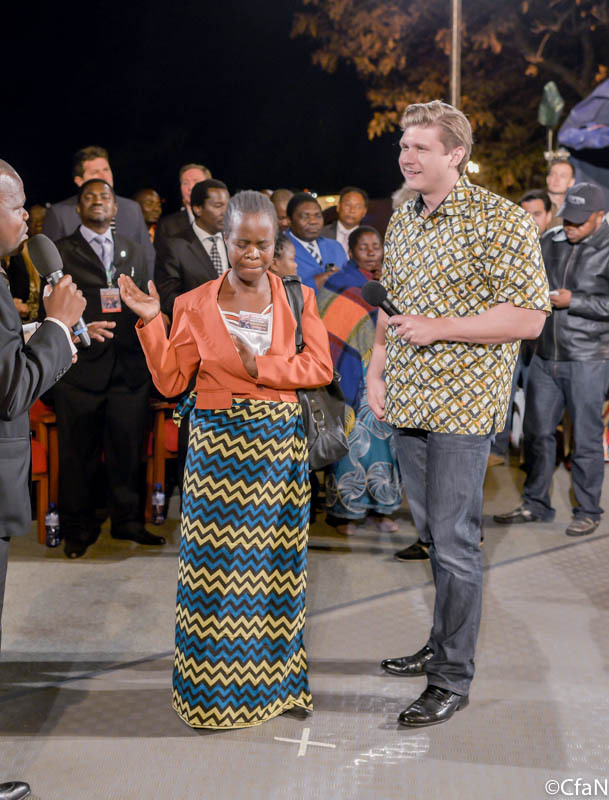 The second day of our Gospel Crusade here in Blantyre, Malawi has just come to an end. This morning Peter van den Berg and I preached to the pastors and church leaders. 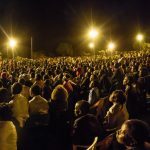 They sat in the cold rain to hear the messages – what hunger! I believe we are going to have a powerful outpouring of the Holy Spirit tomorrow as we lay hands on the delegates. Tonight, the crowd doubled in size. Word has gone out that Jesus is doing wonderful things. 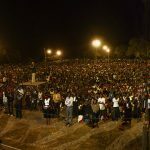 I preached on the blood of Jesus and led thousands in a prayer for salvation. Then I took authority over every curse and broke them in Jesus’ name. We then burned drums full of witchcraft charms, fetishes, amulets and idols before praying for the sick! 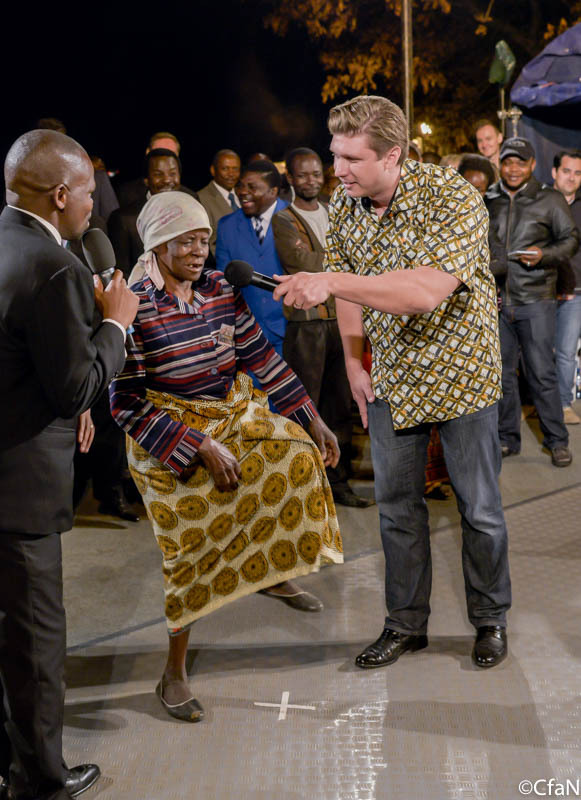 A woman whose left ear was deaf for 10 years was totally healed. A woman’s breast tumor vanished. And many other wonderful miracles took place as well! Praise the Lord. The conclusion of the Fire Conference will take place tomorrow morning. Please continue to pray for a mighty breakthrough. I am believing that the entire city will be shaken and that the field will be too small. 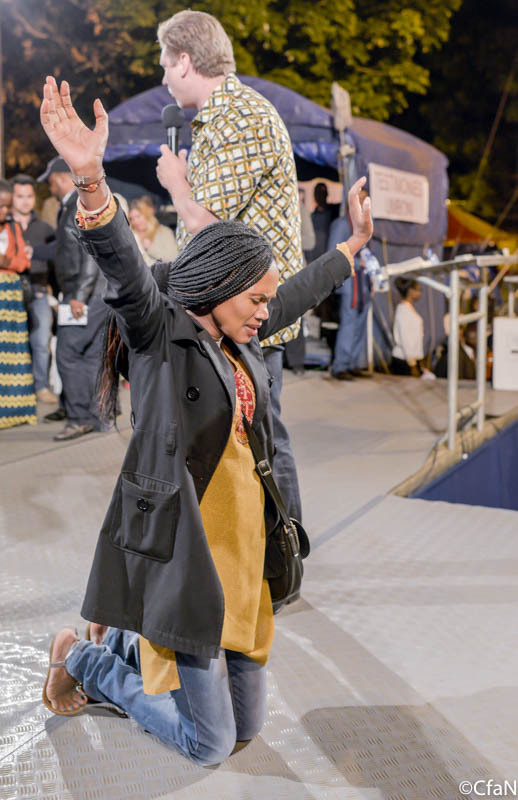 Pray for the lost to be drawn to the meetings and for extraordinary miracles to confirm the preaching of the Gospel. Blantyre shall be saved! I am blessed and very encouraged to see how God is backing up His word with undeniable power. God bless you and all the CfaN team! 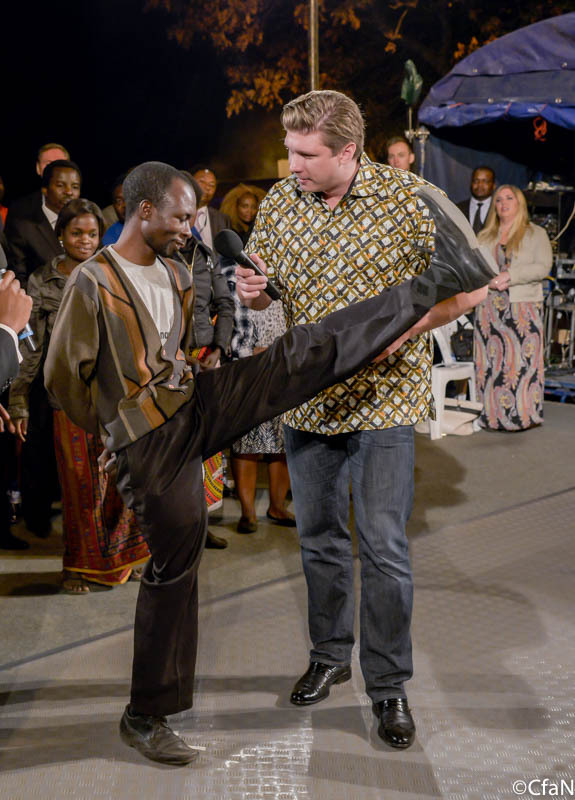 God bless you man of God, pray for me and the spirit of the Lord will heal me and my family. I wanted to attend but i failed, remember me in your prayers man of God. Its awesome. May HE Bless u. This is so encouraging , when I was interceeding yesterday felt let to pray for healing of rheumatism !! Truly feel called to continue to pray and stand with this ministry. One of the new joys in my life . Let’s keep making much of Jesus ! Awesome, Mighty, Powerful, Wonderful God we serve He is shaking the entirely Nation His Spirit is pouring down up all flesh. Evangelist am praying for you and the entirely Bonnke team that will continue to work through you awesome job.